After it was announced that Dallas Cowboys’ RB Ezekiel Elliott would be suspended for six games, FC Dallas tweeted at Elliot to join them for six games. Oh boy, the person in charge of the social media with FC Dallas is going to have a tough time explaining this tweet that was sent out on Friday morning. 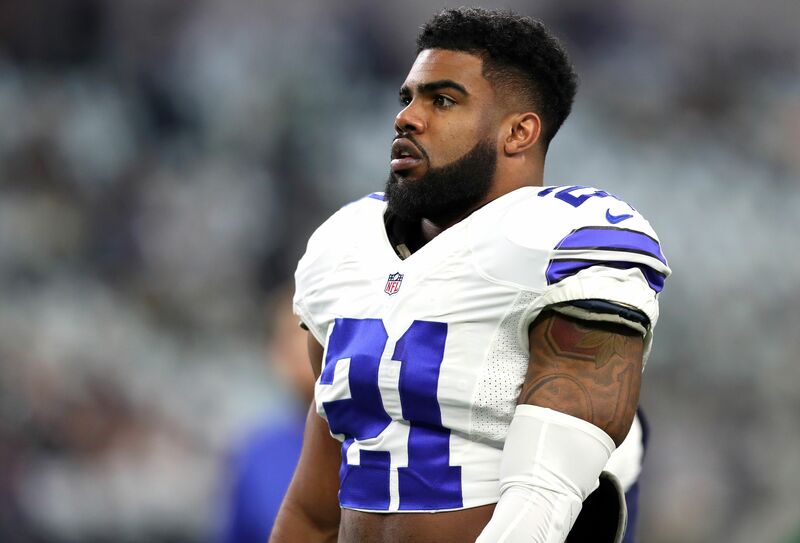 The NFL was determining a possible suspension for Dallas Cowboys’ RB Ezekiel Elliott for nearly a year. After a lot of investigating, it was announced on Friday morning that Elliot would be suspended without pay for six games. Elliott is going to appeal his suspension — he has three days to do so — and is willing to fight this through the court system, similar to what Tom Brady did last offseason. In the meantime, Elliott might have the opportunity for alternate employment with a professional sports’ team in Dallas. Nope, it’s not the Mavericks or Stars, it’s the soccer team — FC Dallas. This tweet from FC Dallas might end up in the Hall of Shame for one of the worst tweets ever. The NFL has been getting killed in their public relations department for how they’ve been handling domestic violence related suspensions. It’s not doing FC Dallas any favors to tweet out that they’re willing to bring in a player from another sport who’s being suspended for a controversial issue. Deleted or not, it still remains on the internet.